We recently concurred to start a exciting project. The Client looked for an illustration agency able to commit with sharp deadlines and listen to multiple associates feedbacks. 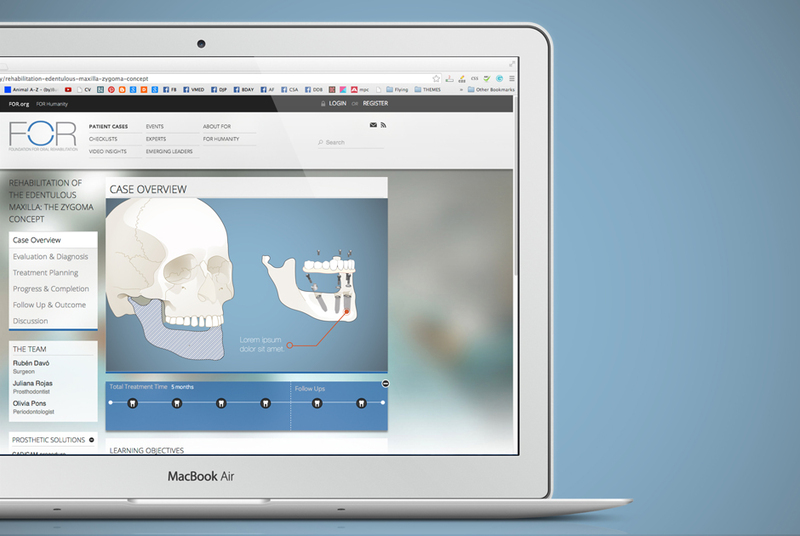 We created the right recipe for a branded medical dental illustration collection supporting their content. 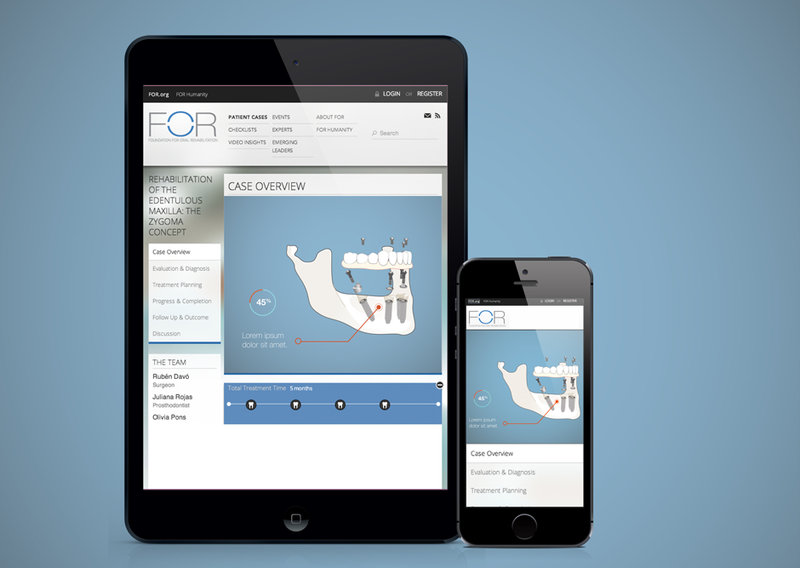 The client is creating an online global reference portal illustrating procedures, making material available to professionals worldwide. 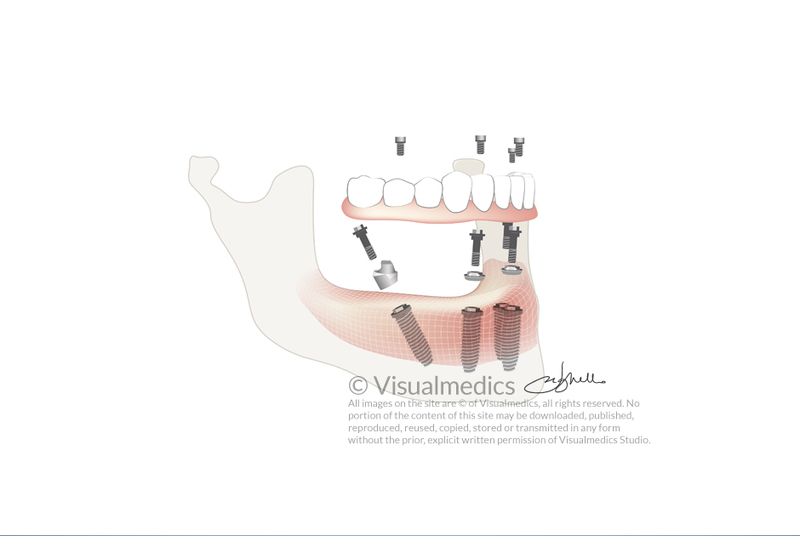 The dental illustrations developed should aid the understanding of articles by providing a visual educational reference to the techniques used. 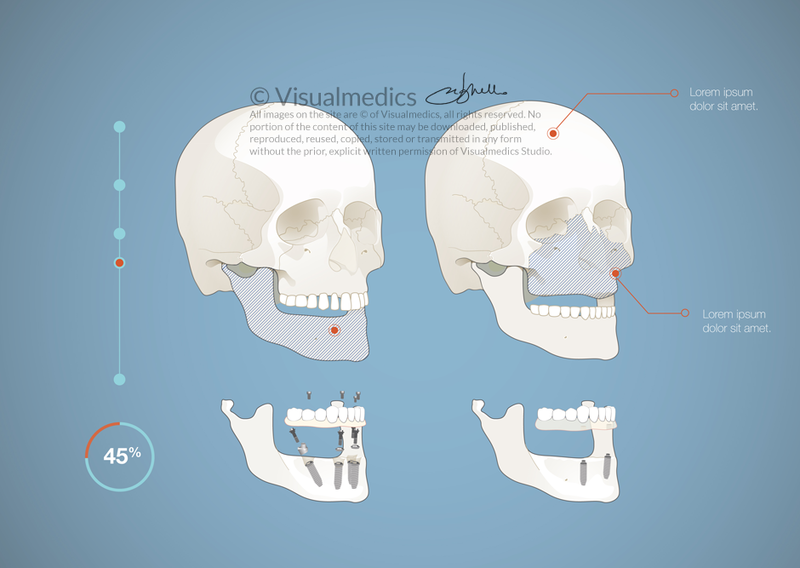 We pitched with a traditional anatomical approach to dental illustration, and added a tech feeling to the chosen visual subjects through light color palettes and the choice of software. The images we produced stood up the 3D visualization concurrent pitches, we are now on board creating the actual work.